It’s no surprise that women in Moscow, Russia are known worldwide for having the most beautiful women in the world. Moscow being amongst the largest cities in the world, without a doubt has conquered that, but there’s more to the ladies in Moscow than meets the eye. Apart from their stunning looks, Moscow ladies are recognized for being smart, honest and loyal when it comes to relationships. The prominent characteristics they possess reflect the classic places, theaters, and events in the Russian culture. You will probably see them dancing ballet in a theater or being one of the audience, looking very elegant watching the Moscow Ballet’s, Great Russian Nutcracker. Yes! Most of the ladies in Moscow have various hobbies. Or perhaps you’ll be able to see them in the library or a coffee shop reading their favorite book. And yes again! Russian women for marriage would probably be the smartest ladies you’ve ever met. It’s their culture to be very open to new discoveries, especially its women. 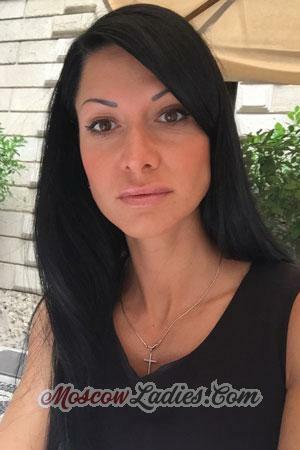 Although they’re open, be mindful that Moscow singles are looking for serious and long term relationships, and showing affection in the first few dates might make her think that you are only after one thing and have no serious intentions. Also, Russians have that flower-based dating culture. And for Moscow ladies, the ideal man always brings flowers on the first date, opens the door, moves the chair, and kisses their hands. Making such gestures will help you score some points in winning their hearts. 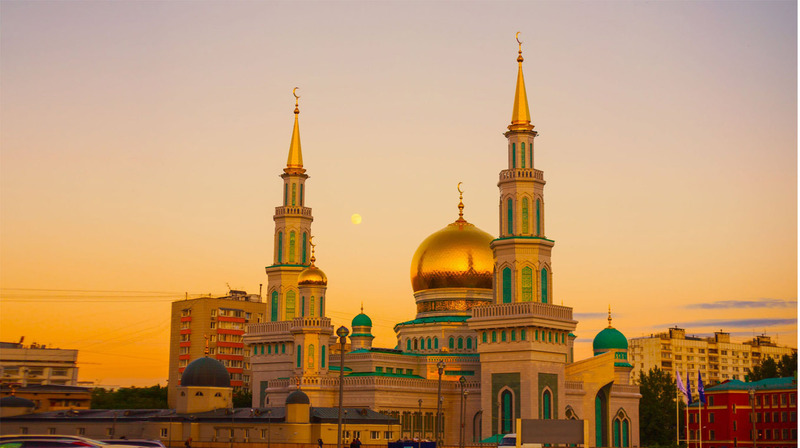 The same as the rest of the country, Moscow is a multi-ethnic and multi-faith city. Although Orthodox Christianity is the most prevalent religion, international or mixed marriages are not uncommon in Russia. The religious values Moscow ladies have acquired from their parents have molded them to become marriage-worthy. They are taught with the principles practiced under the dominant religion of the country. The most common reason why women in Moscow look for international partners is the lack of male population in their country, and for that compatibility, the rate is very low. While for some countries mixed marriage is still a challenge, Moscow’s dating culture has nourished in the past century and that plenty of women are now open for mixed-race marriage. One’s family holds a great importance to Moscow’s women since they were raised and taught to the tradition that everyone should love their home and protect their family. Moscow’s families are large. They constantly communicate and often do get together during family occasions like weddings, birthdays or anniversaries. It’s very rare for women in Moscow to marry at a late age, usually they would want to get married in their early 20s. Also, one can choose between the traditional and civil wedding depending on the budget or the preferred way of getting married. Moscow women are more than just a beautiful cover, underneath them is a hidden gem. Since most of them were raised as family oriented people, that makes them excellent mothers. These women believe that the main purpose of their life is to become a wife, bear a child, and dedicate their life to their family. Although Russian women are career driven, they make sure to always prioritize their family first. When it comes to building a family, they’re always ready to give up their job and focus on the upbringing of their child. Apart from taking care of the family, Moscow women are also great housekeepers. They could always turn your home to a cozy place, and after long hours of work, you can be certain that a delicious supper is waiting for you! Also, Moscow ladies are known for being thrifty, they can make any tasty meals from scratch. Moscow ladies are also known for their sincerity and loyalty. They will make you feel like you’re 12 feet tall or more. You don’t need to be a perfect looking man for her to be into you. Once she has her eye on you, she’s pretty much hooked-up. Even if you’re just an average looking guy, she would make you feel as if you’re the only man in her world. Moscow singles or brides will always look their best no matter what. It’s the way they are, and what man does not like to have a lady looking their best for them? She will do almost everything if not all for the man they love most. Just as you adore her, she will enjoy reciprocating that because these women like to keep their men happy. Ready to know more about how to meet women in Moscow? Sign up on our site for FREE today and have the chance to meet them on our Moscow singles tours.